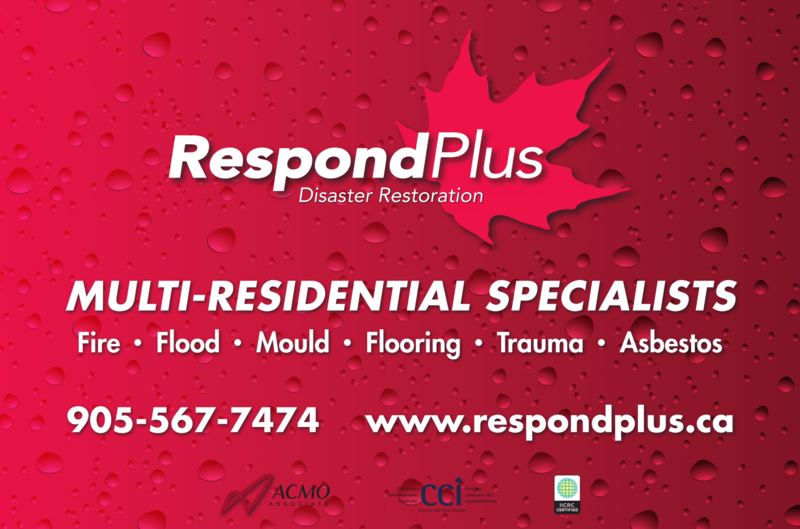 Leading Disaster Restoration Company serving the multi-residential community as part of ACMO/CCI for over 20 years. Preferred contractor with Atrens-Counsel’s. Available 24/7 for Flood & Flood Emergencies. Other services include Mould, Asbestos & Trauma.